Living a Fit and Full Life: Celebrate the 10th Anniversary of the Christina Aguilera Fragrance House with Glam X for Women! Celebrate the 10th Anniversary of the Christina Aguilera Fragrance House with Glam X for Women! Singer, songwriter, performer, producer, perfumer—is there anything Christina Aguilera hasn’t done, and done exceedingly well? Christina Aguilera Glam X is inspired by the glamorous aura of a diva. She has that certain something, this element of mystery that draws everyone to her. She knows who she is and what she wants the world to see. The fragrance is a floral gourmand delight, an extravagant swirl of sweet fruits, sensual floral and warm, indulgent amber and musk that captures the sensual aura of the Glam X women. Celebrate the 10th anniversary of the Christina Aguilera Fragrance House with Glam X for Women! I absolutely love the wonderful floral fragrance of Glam X. It smells incredibly sensual and sweet. I also love the warm notes that it has and that it's an incredibly versatile fragrance. It can be worn when your going out, or as your everyday fragrance. I also love how gorgeous the bottle is for Glam X and how wonderful it looks on my vanity. 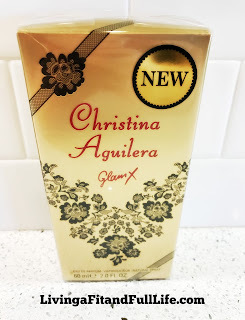 Glam X by Christina Aguilera is an amazing fragrance that you're sure to love! 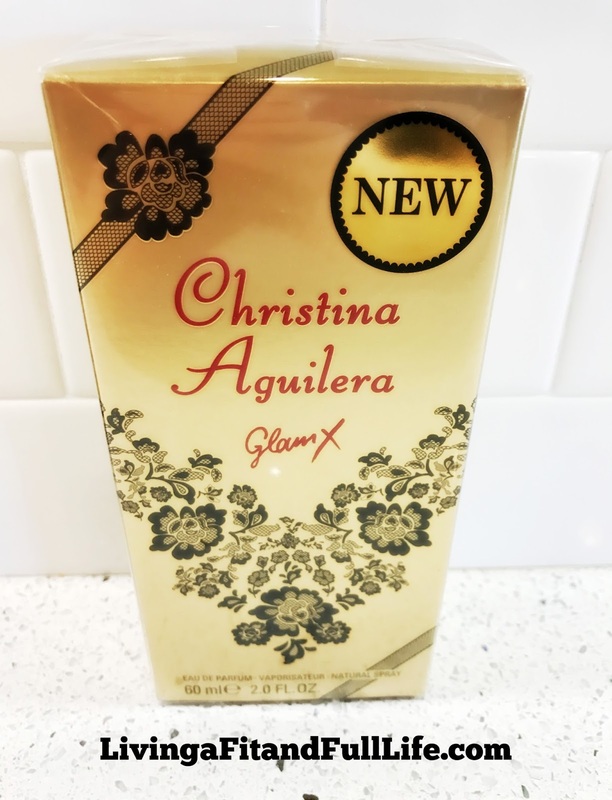 Click HERE to learn more about Christina Aguilera Glam X! Follow Christina Aguilera on social media!